Sri Lanka is one of the biggest gem producers in the world and is famous for its blue sapphires. 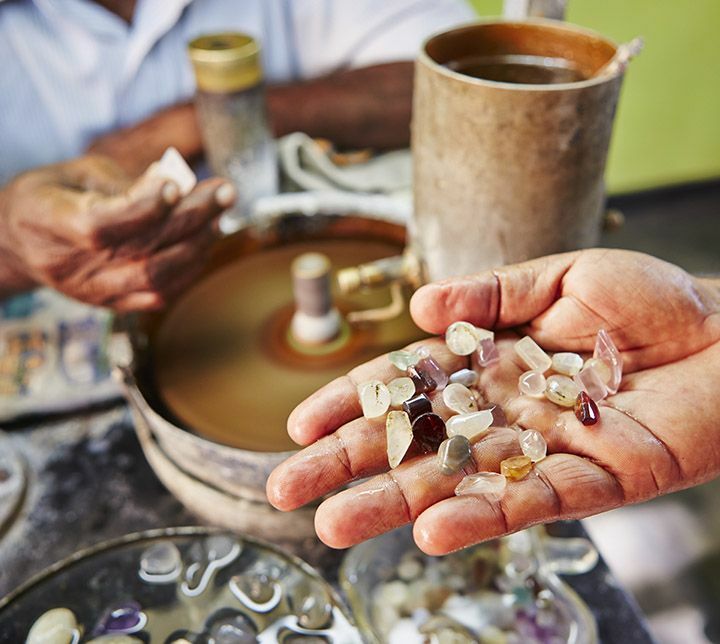 Gems are extracted and shaped on site, then exported to the greatest jewelers in the world. 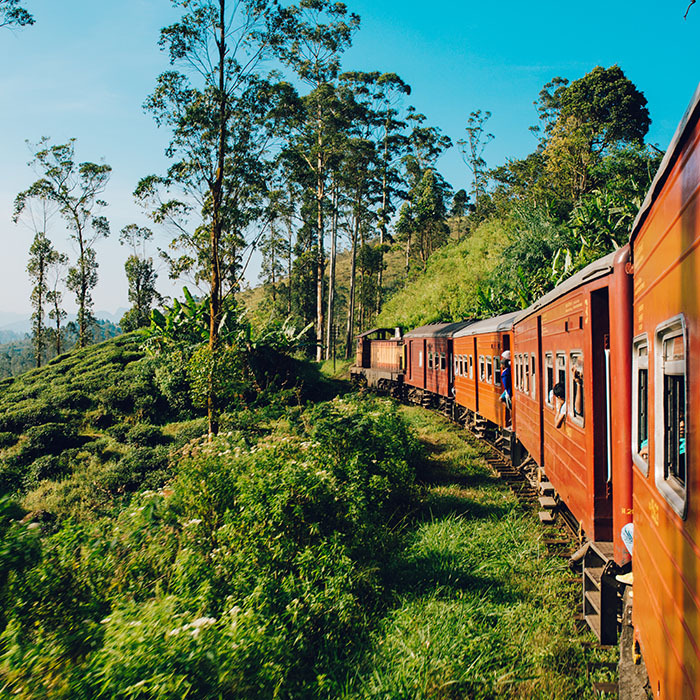 Our travel experts invite you to discover Sri Lanka’s rich culture and lush nature while learning about the gem field. 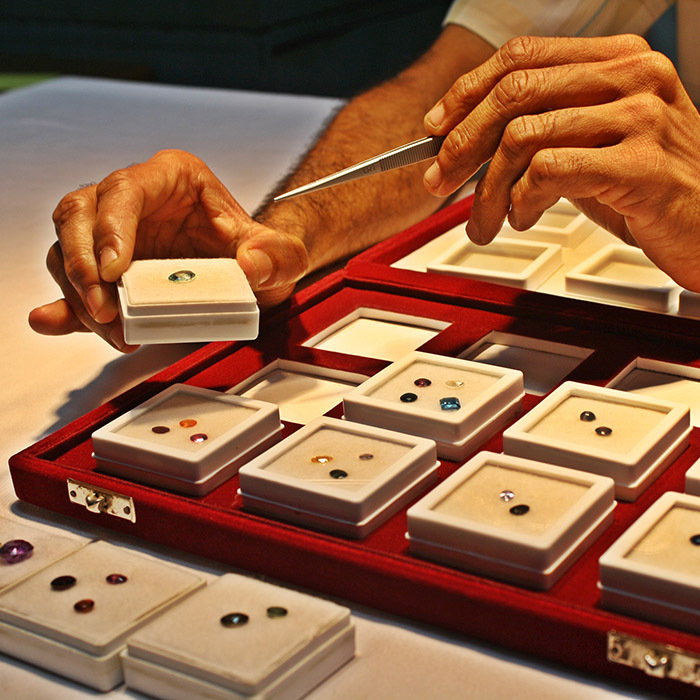 From the mines to the jewelers, professionals will share their passion and knowledge with you. 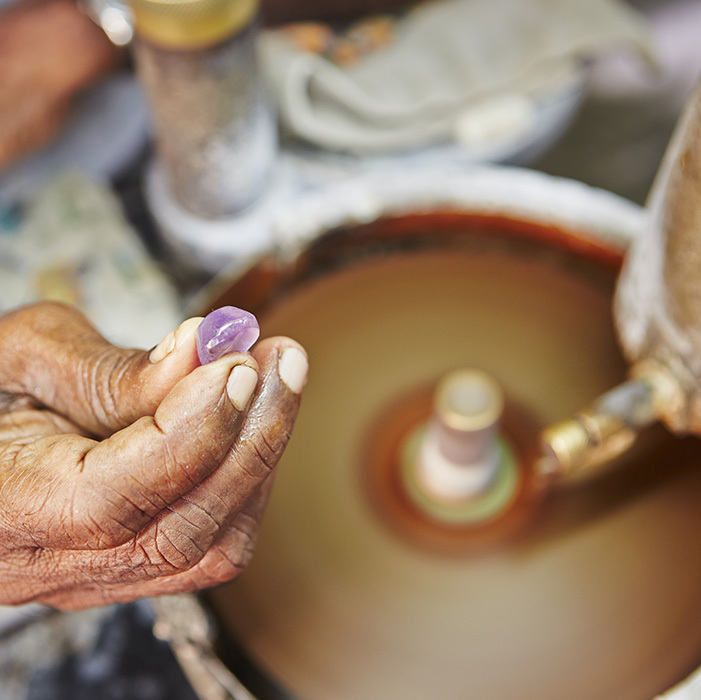 Learn how the raw stones are found and experience finding one at first-hand. Visit a gem mine and see what it is really like inside these mines, that have the expensive gems. You will not only observe how gems are cut and polished, but also learn how to do it yourself. Only after the cutting process is finished, you are able to see the beautiful sparkling colors of the gems. If you like, buy some for yourself or your loved ones to take back home. Meet and assist on arrival by a Mai Globe Travel representative at the Bandaranaike International Airport, upon arrival you will be chauffeured in your private vehicle. 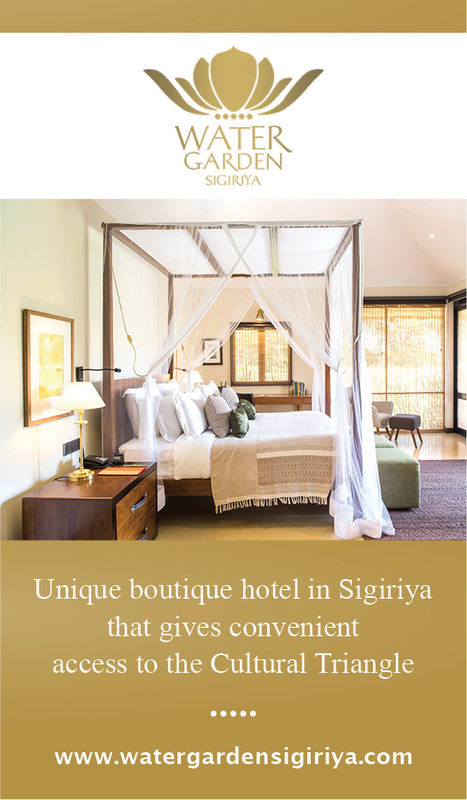 After a southbound 3 hours’ drive you will reach Beruwela, where you will check In to your hotel to relax after your long trip. 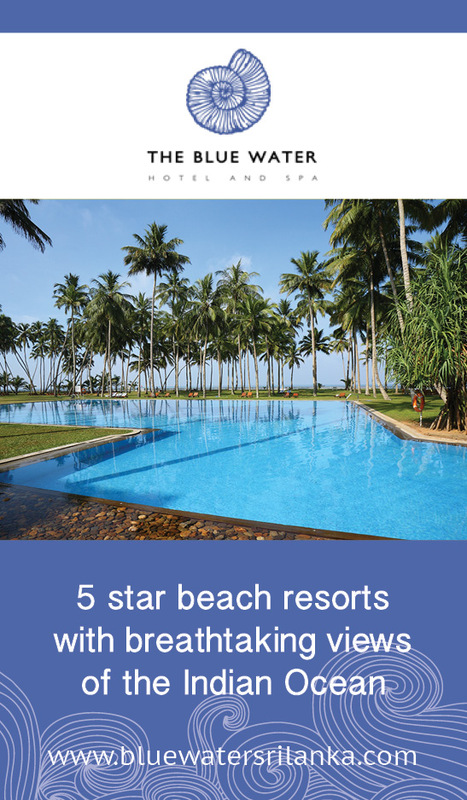 After settling in at your hotel, enjoy a relaxing time by the pool or on the beach. It is possible to plan a boat trip on the Madu Ganga River during the day. Dinner at the hotel (included). 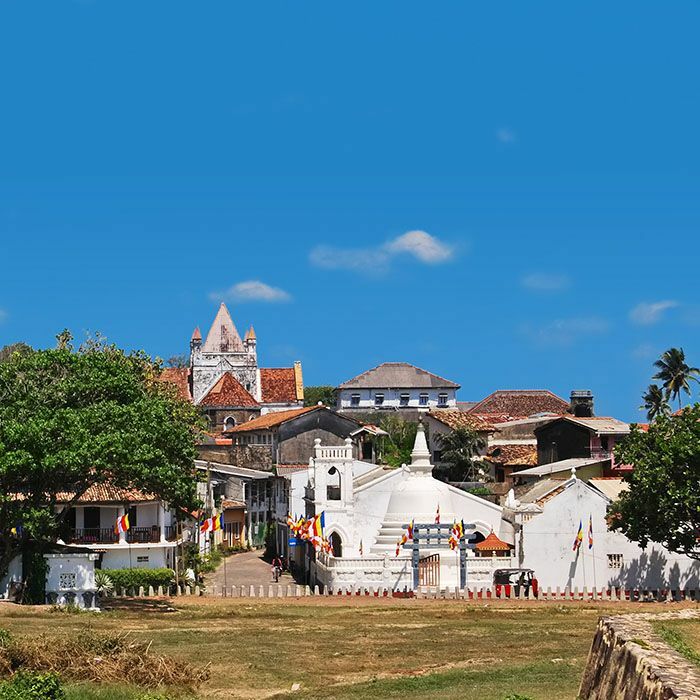 After Breakfast leave to visit Galle, a real architectural jewel with various colonial influences. The fort, built in the 17th century by the Dutch, is a peaceful and hospitable village. It is totally disconnected from the rest of the city. Go around the ramparts to the lighthouse and stroll through the small streets. You will discover churches, designer shops, souvenirs, restaurants, cafes and ice cream shops. 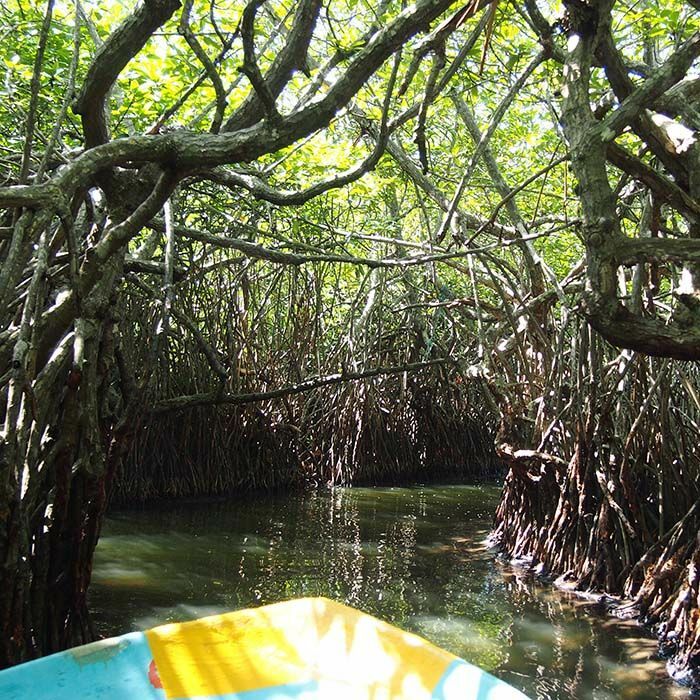 On the way back, you have the opportunity to make a stop in Ambalangoda famous for its traditional masks or to Kosgoda to visit a turtle nursery. Dinner at the hotel (included). After Breakfast leave to start your day with a visit to Fairgems School. You are welcomed by the director Aurélie who makes you discover the places. You meet the students and exchange with them about their school life. Then you sit on the school benches for a stone-size lesson. After a theoretical introduction, you go to practice with the step of preforming the rough stone. You will have lunch on the spot. Then you take the road to Ratnapura, nerve center of the gem industry, with its mines, factories and gemstones shops. Dinner at leisure. In Ratnapura, deepen your knowledge by visiting a precious stone mine. Then go to the gem market. In the afternoon you can go to the gemological museum. Dinner at leisure. After Breakfast you will be driven to the arid Udawalawe area for your safari stop. After you have settled in your hotel, enjoy the calm surrounding and the swimming pool of your hotel. 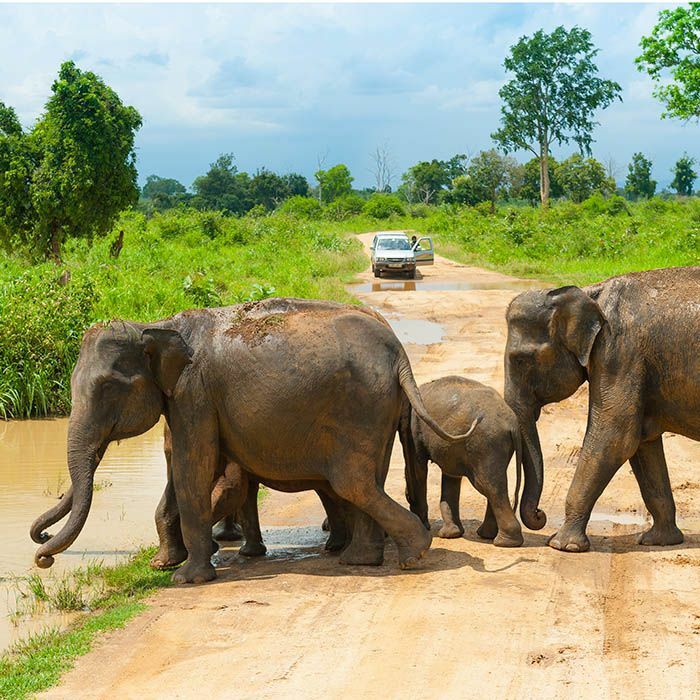 Around 3 pm, you go for a jeep safari through this park with tall grass, which is worth seeing for its elephant population and its abundance of birds. You can also see crocodiles, bears, sambars, monitor lizards, and even leopards for the lucky ones. Dinner at leisure. After breakfast, you could visit the Elephant Transit Home, a center where they care for baby elephants before releasing them in Udawalawe Park. Then you take the road to Buttala. Take a break at the Buduruwagala Temple to admire the splendid Buddhas carved into the rock. This walk in the cool of the surrounding jungle is pleasant. 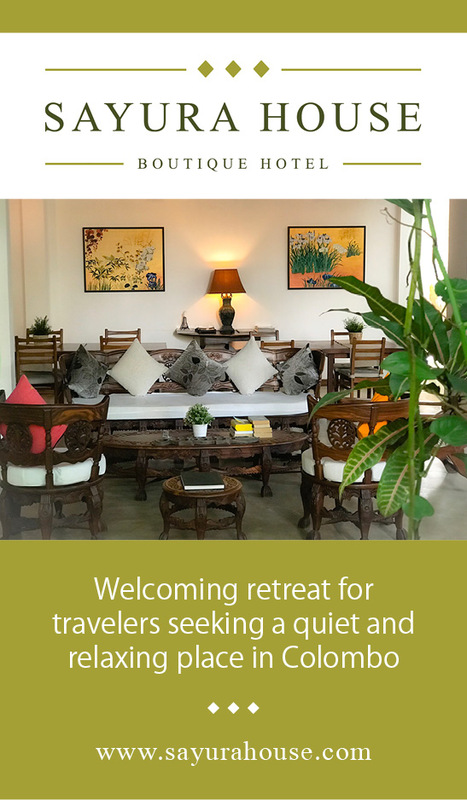 You join your ecolodge located near the Menik Ganga River, which means "river of gems". Dinner at leisure. 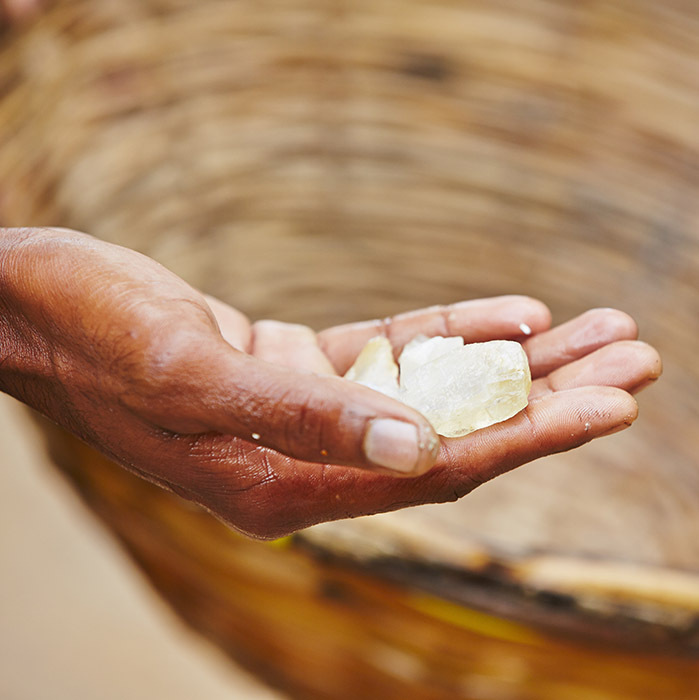 In the morning, you visit the Okkampitiya gemstone mine, where you will have the chance to discover the extraction methods, including how the sieve (like a basket) works, separating the gravel from the earth. any stones. Then you take the road to Ella. On the way, admire the beautiful falls of Ravana. Before sunset, we advise you to climb Little Adam's Peak, to enjoy the magnificent panorama from the summit (easy walk of 2 hours). Dinner at leisure. 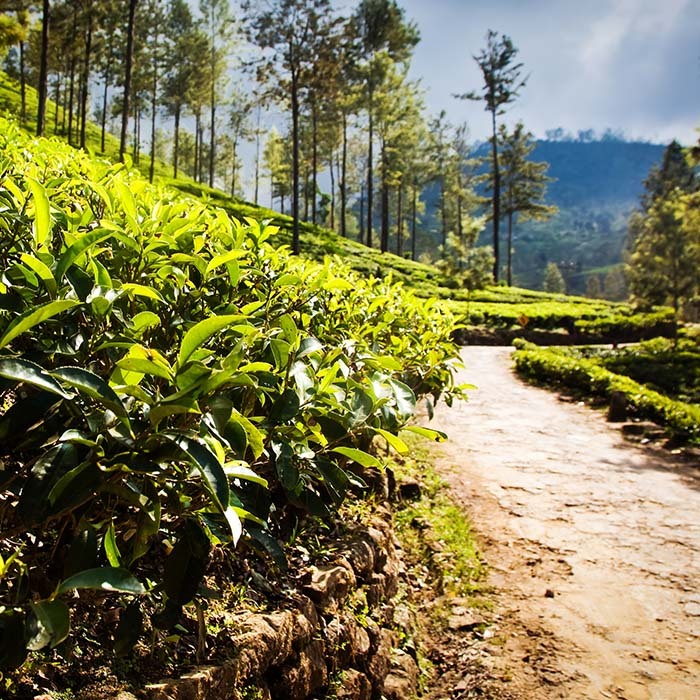 After breakfast, you'll meet your tuk-tuk driver in Bandarawela for a ride through the tea plantations, get lost in these fabulous landscapes, take a break and walk through the tea trees. go to Lipton's Seat where you have a picnic break in front of a magnificent view.This is where the genius of tea, Sir Thomas Lipton liked to sit and contemplate his land. Stroll next to the monastery of Adisham (open to the public on weekends), a beautiful house of the early twentieth century nestled in gardens and orchards. Dinner at leisure. After breakfast, leave to the Railway Station to hop on to the train to travel to the heart of the mountainous region, admire the magnificent views of this train ride through forest, tea plantations and small villages.Your driver picks you up at Nanu Oya station to continue The road to Kandy, the last royal capital of the island, which preserves an aristocratic atmosphere, you stop at the view point on the large reservoir of Kothmale and the waterfalls of Ramboda. 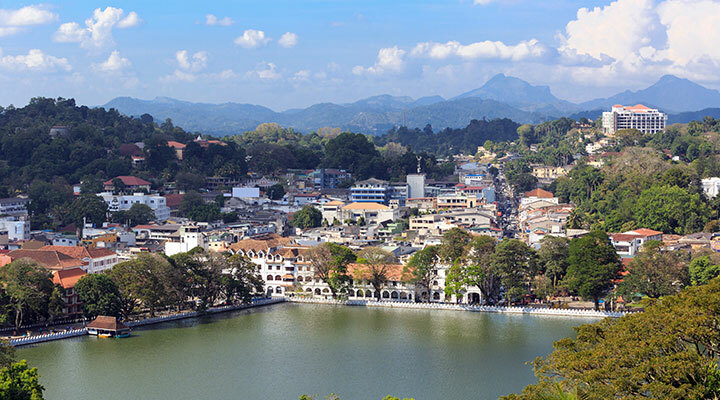 Explore downtown Kandy on foot, starting with a visit to the Temple of the Tooth", a sacred Buddhist temple. The site houses the relic of the Buddha's tooth. Dinner at the hotel (included). 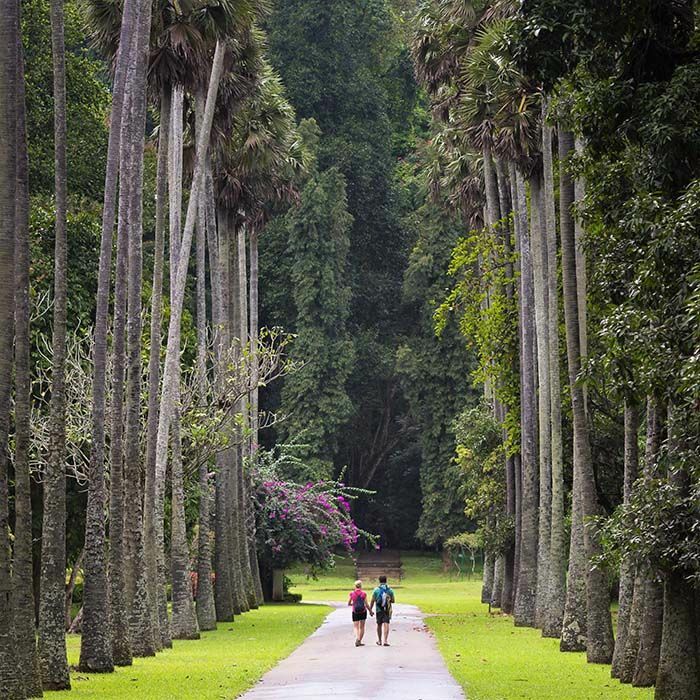 After Breakfast leave to visit the Peradeniya Botanical Garden, which stretches over 60 hectors along the Mahaweli River." Must-see: the royal palms, the cannonball trees, the orchid collection, the colorful flower beds ... This garden offers a beautiful walk of about 2 hours! You can visit the stone museum Kandy. In the afternoon, you will be taken for a visit to the elephant orphanage. Two centers in Kegalle are possible according to your desires: Pinnawela, the orphanage which concentrates dozens of elephants (we do not advise this establishment which brasses a large number of tourists and cares little for the well-being of the animals) or Millenium Elephant Foundation, which takes care of 8 elephants, that you can approach closely. Do not miss the stationery that recycles elephant dung to make quality paper. Around 17h, you attend a Kandy dance show. Dinner at the hotel (included). You take the road to the heart of the Cultural Triangle, on the way you stop at Matale (very touristy and not obligatory step) to discover a batik factory (traditional printing technique) and / or to visit a garden. 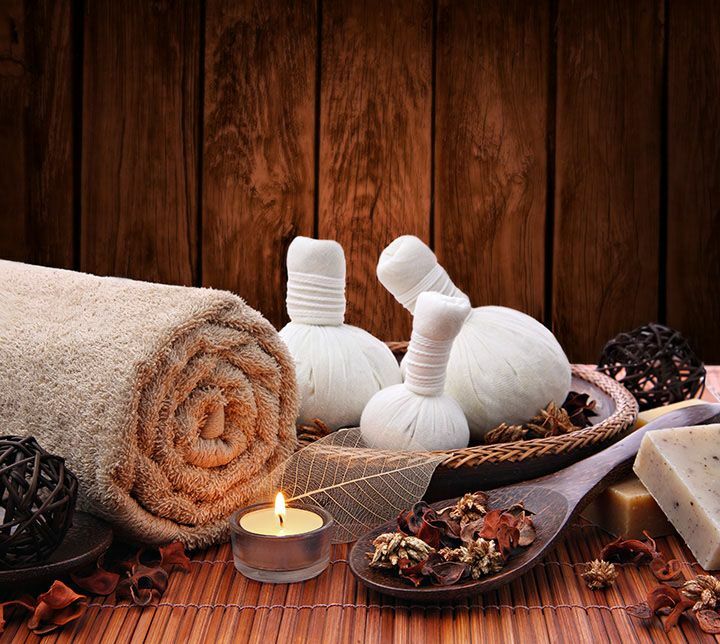 This visit is an opportunity to discover the virtues of plants, fruits and spices of the country, the methods of cultivation, harvesting, drying and their uses, in traditional cuisine and body care. 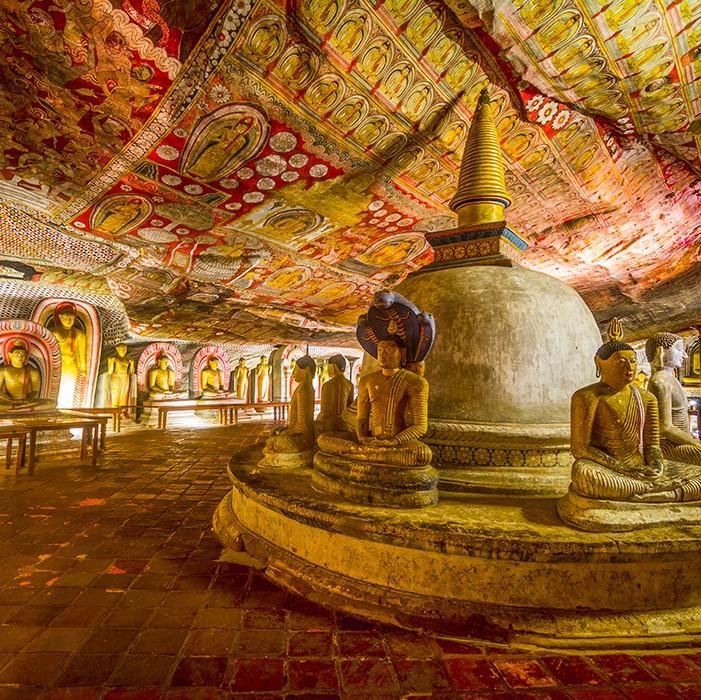 Visit the Dambulla "Golden Temple", a UNESCO World Heritage Site, with Buddhist caves perched on top of a rocky hill. You will discover cave wall paintings, statues of Buddha and dagobas, all scattered in 5 caves. Going down, you have the opportunity to take a tour to the wholesale market of Dambulla where you will discover many unsung fruits and vegetables. Dinner at the hotel (included). 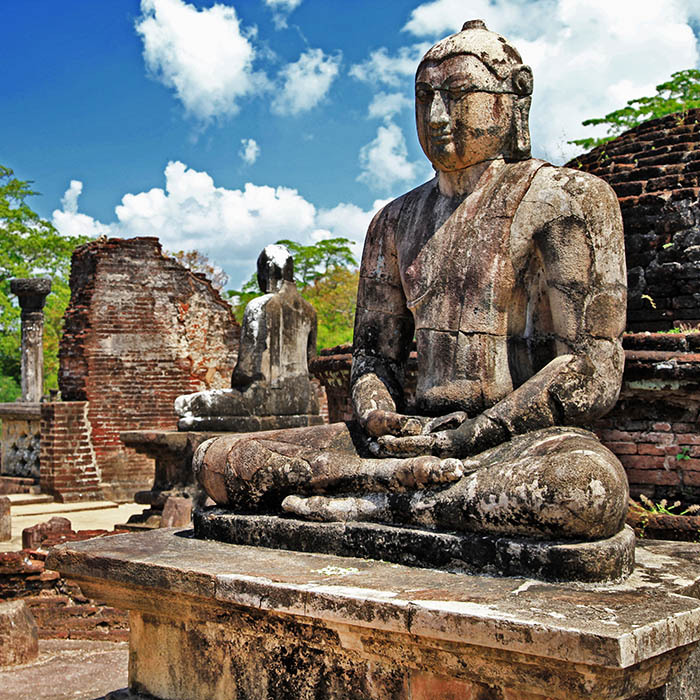 Today you go on an excursion to Polonnaruwa. We recommend you to do this tour by bike. 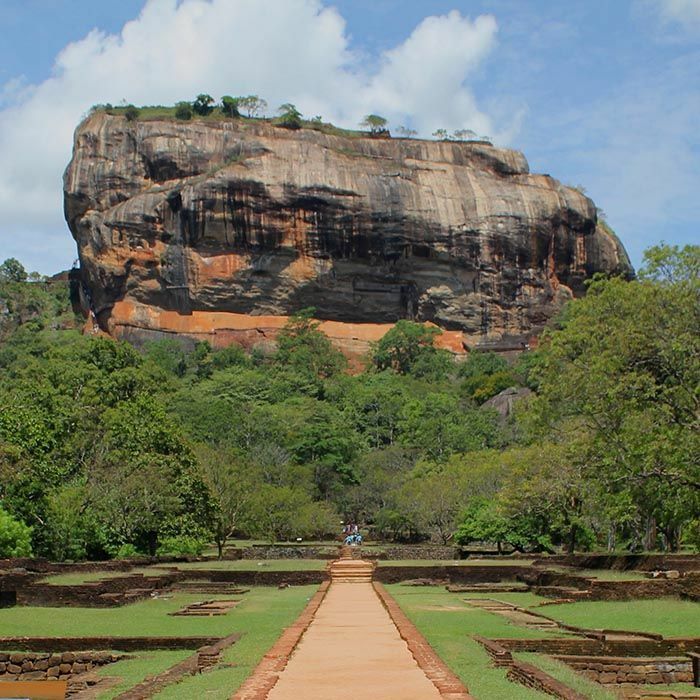 This ancient city, which extends over a dozen 2km, was the royal capital of Sri Lanka during the eleventh and twelfth centuries. 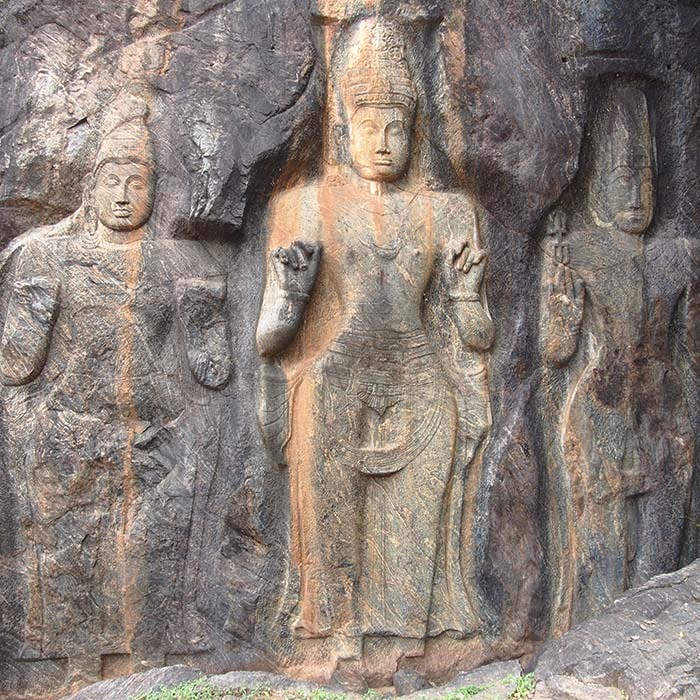 You visit the ruins of palaces, temples, but especially Kalu Gal Vihara, a set of 4 statues of Buddha carved in granite. Then stroll to Parakrama Samudra Lake. Enjoy the rest of the day by the pool to rest. Dinner at the hotel (included). 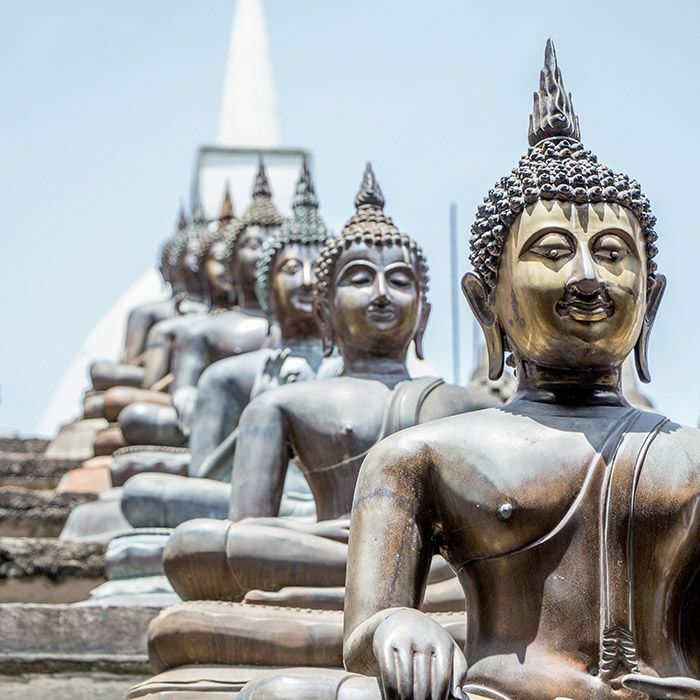 Depending on the departure flight timing, you can take a tuk-tuk tour of Colombo accompanied by a French-speaking guide and take you off the beaten path to discover the true facets of this cosmopolitan city. You pass through the fort district, the district of Pettah, with its bazaar and mosque, the district of City Hall with its colonial buildings and its Buddhist temple. Enjoy your last day to stock up on souvenirs before heading to the international airport.